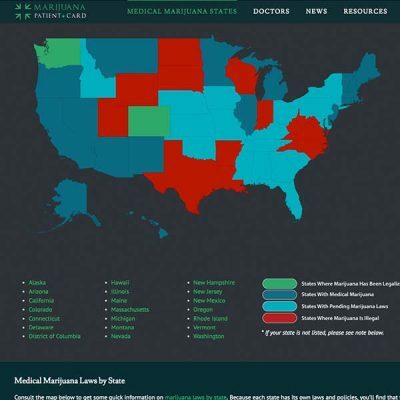 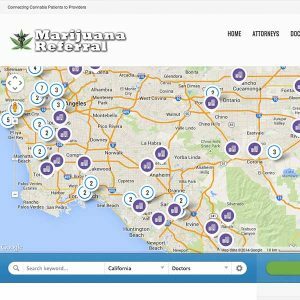 Marijuana Referral is the nation’s most comprehensive database, serving as a resource for the public, business owners and industry leaders in search of insurance agents, financial advisors, attorneys and marketing and testing agencies that are familiar with the industry and located nearby. 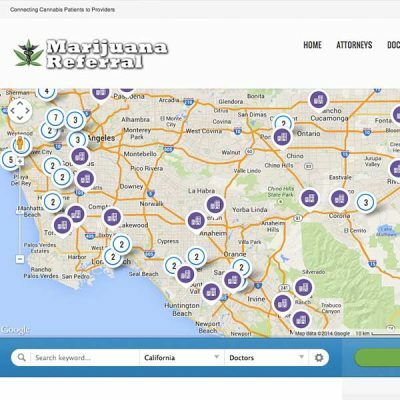 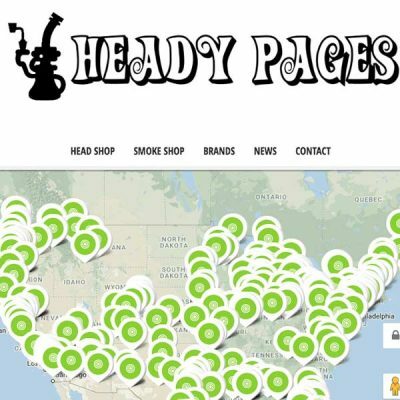 Site visitors of Marijuana Referral are searching for respected businesses and resources within a specific field and focus. 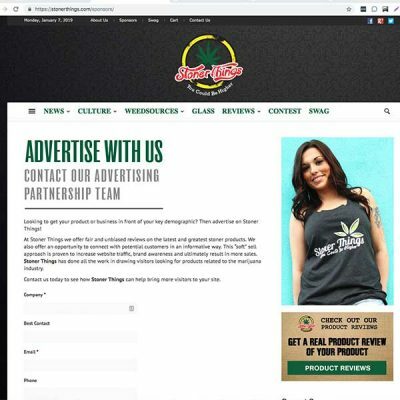 Listing your business on Marijuana Referral allows you to hone in on your demographic. 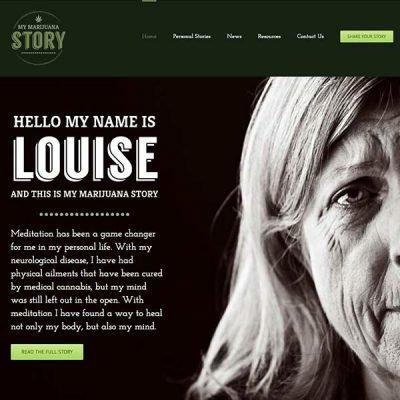 Connect with people in need of your services and watch business boom.